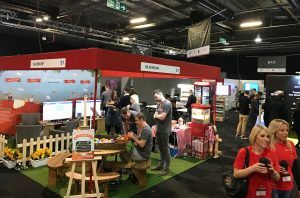 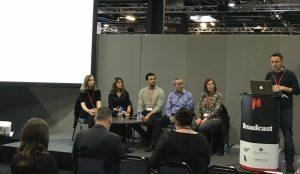 Prolific North Live has opened at EventCity - but don't worry if you haven't registered, because you can still attend by paying £20 on the door. 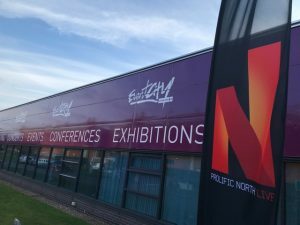 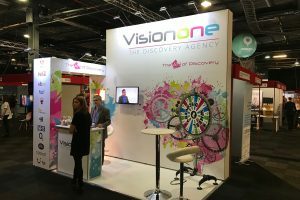 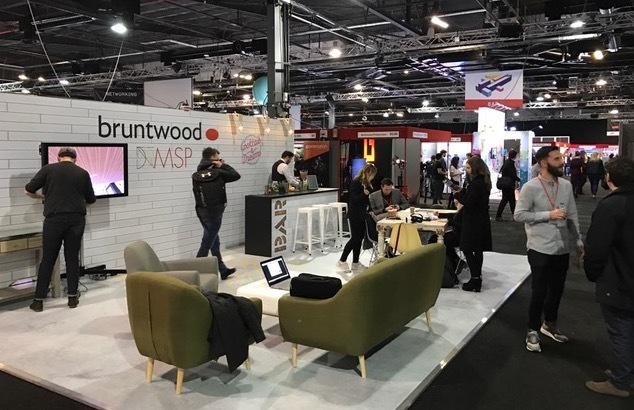 The event, taking place today and tomorrow in Trafford Park, will be the North's leading media, marketing and creative industries expo this year. 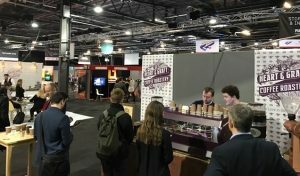 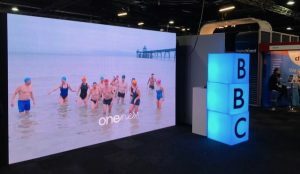 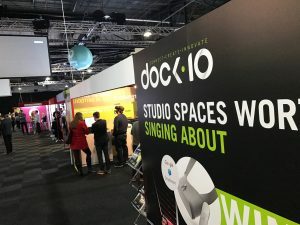 More than 6,200 people have registered and just over two thousand people attended day one, walking round the dozens of exhibitors and listening to industry-leading speakers.